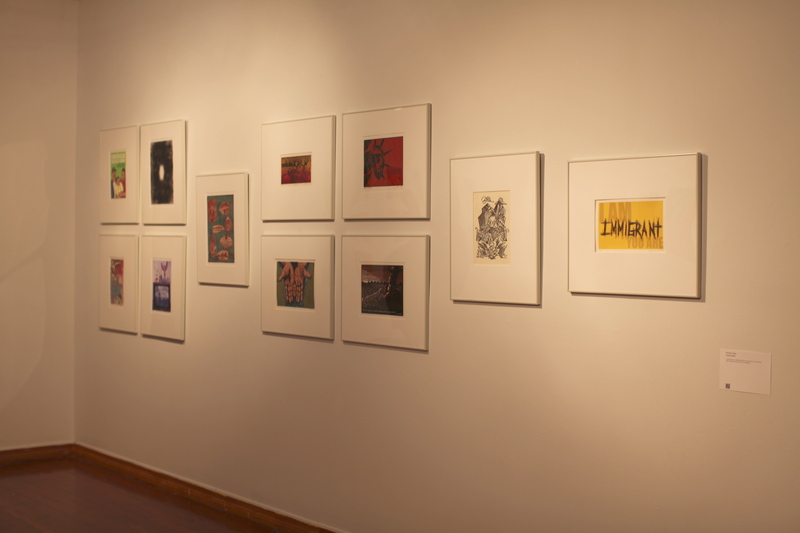 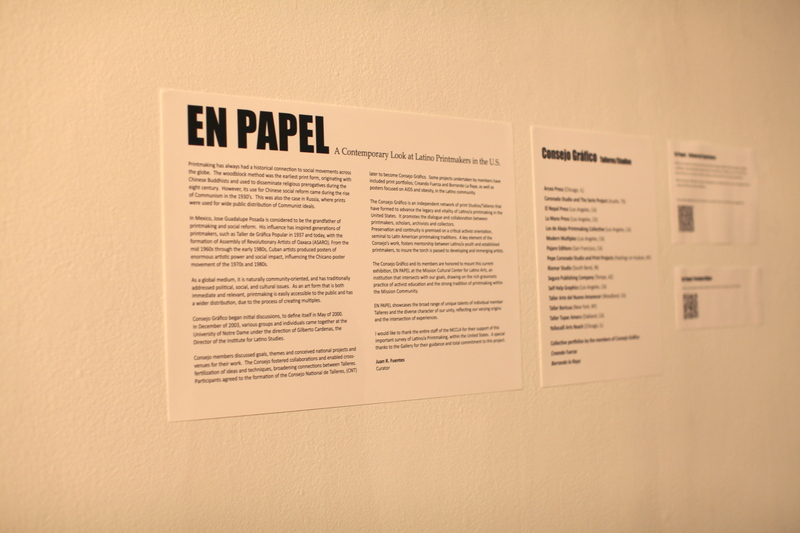 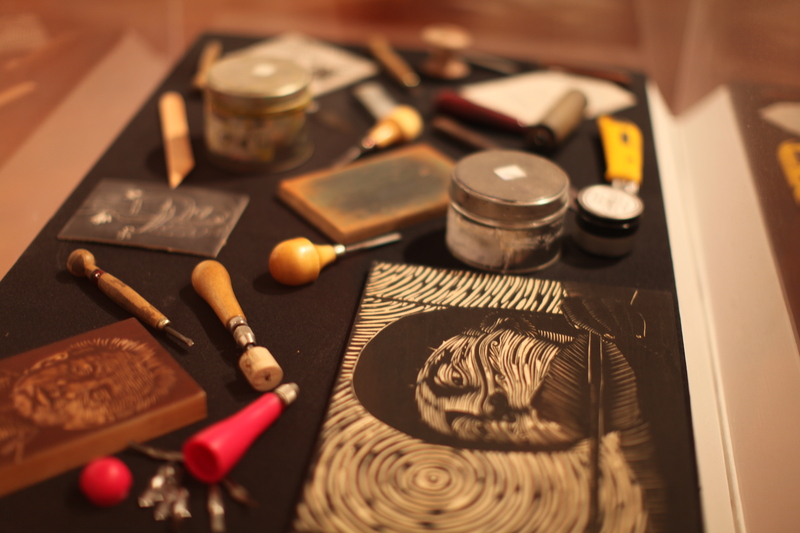 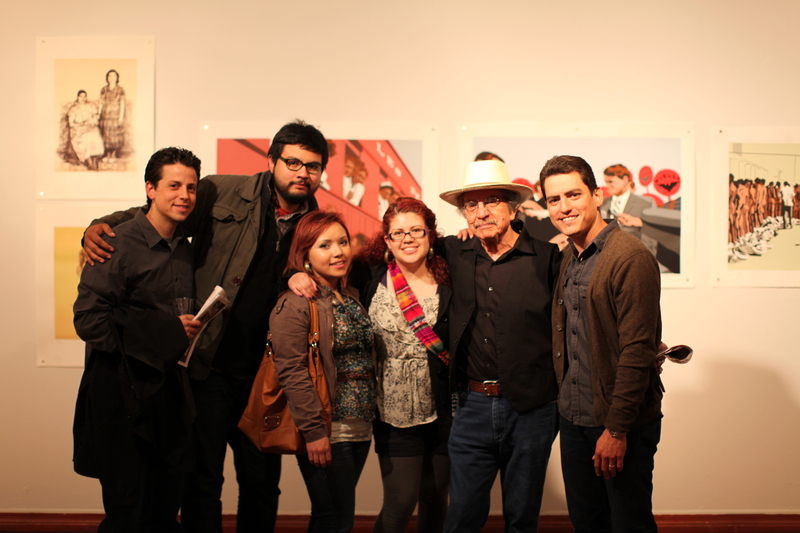 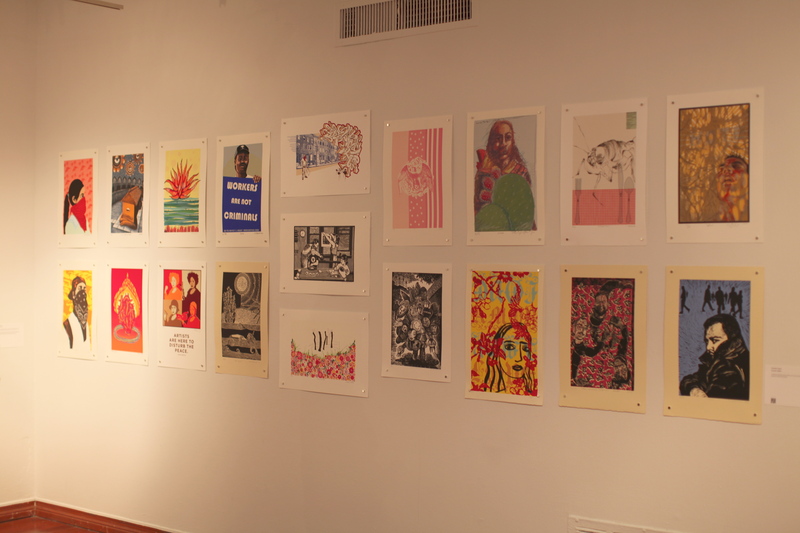 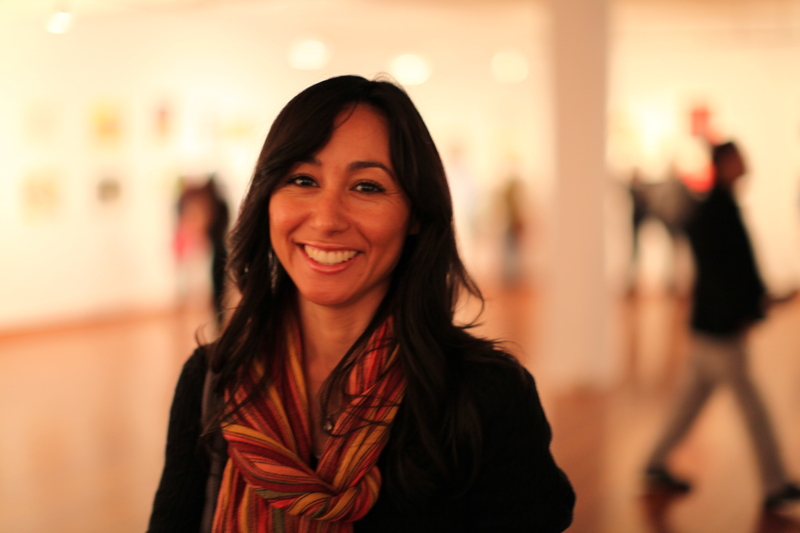 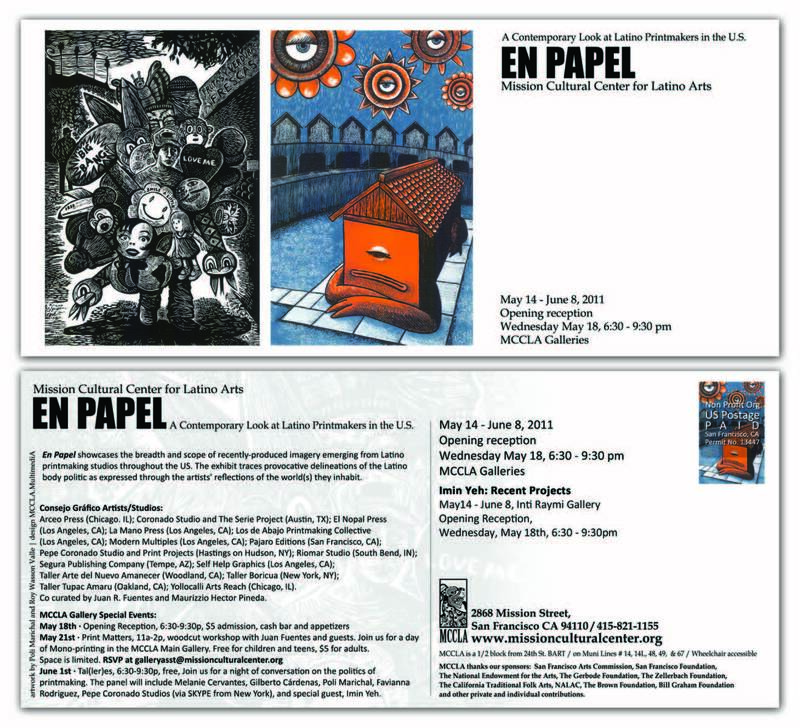 TANA featured in Mission Cultural Center Exhibit: En Papel: A Contemporary Look at Latino Printmakers in the U.S. 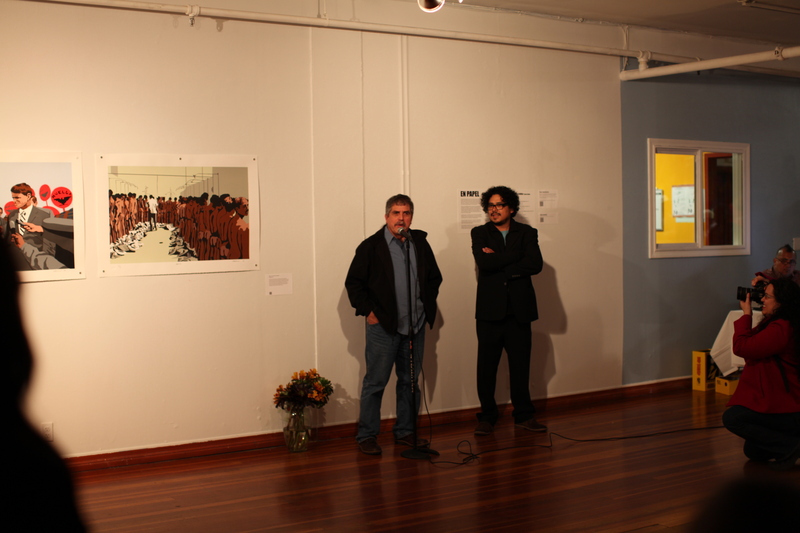 The opening reception for this exhibition was May 18th, 2011. 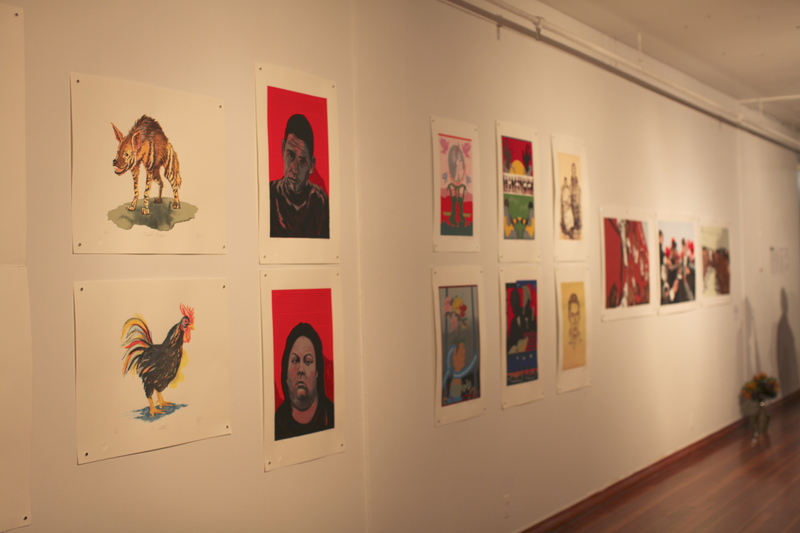 On June 1st from 6:30-9:30pm at the Mission Cultural Center there will be discussion panel featuring artists in the exhibition and scholars of Chicana/o Art.